Picking a tennis racket for your kid is the first step to introducing them to the great game of tennis. If you’re new to tennis, or you’ve been thinking about taking up the game, it’s really a lot easier than you think to get started, and best of all, it’s practically free. Do you want to learn how to play tennis? 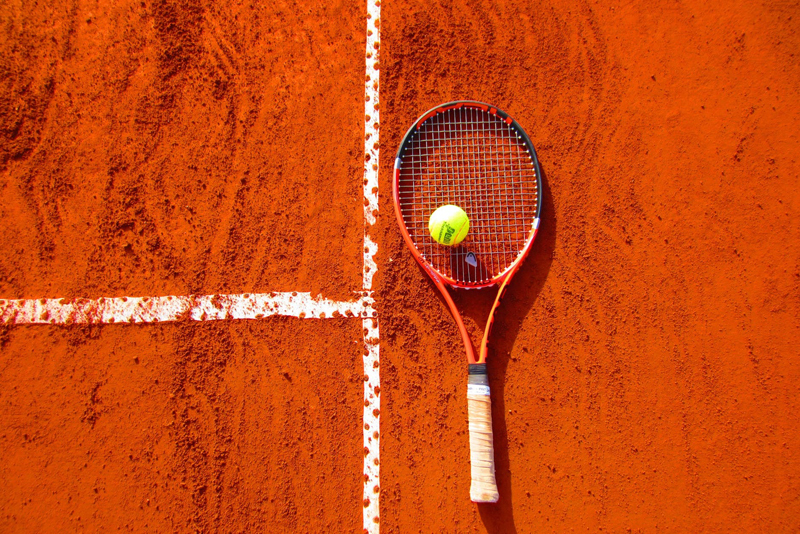 Have you thought about taking tennis lessons? The first step is to find the right tennis instructor. Traditional doubles strategy teaches that the first team to take the net controls the point. This is thought to be the most advantageous position. Or is it?